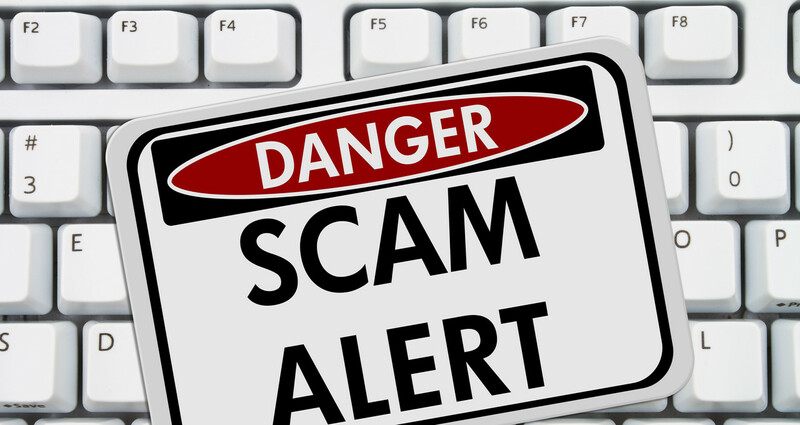 Jobseeker SCAM Alert – Be cyberaware! 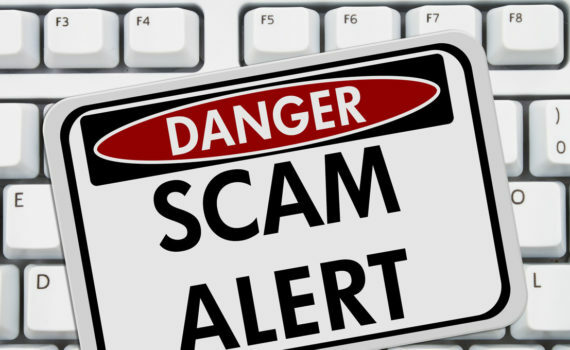 There are scammers targeting those who may have posted their resumes online to the various job portals and who are actively seeking new employment opportunities. I had previously heard about this when another recruiting agency had posted a similar bulletin less than two weeks ago – however this time they decided to pretend to be me. The following image depicts a sample of the generic email that these scammers are promoting for all their nefarious intent and purposes. I have also highlighted key parts of this email that you should pay special attention to which should more easily help you identify fake emails and spot any inconsistencies in their attempts to deceive you into giving up your personal information. 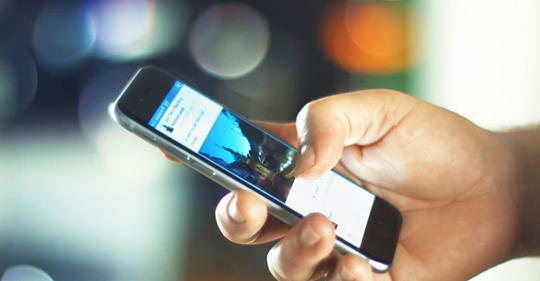 “On Tuesday, May 15, Facebook published its first ever Community Standards Enforcement Report in a continuing effort to restore public faith in the social network as it continues to combat fake news and privacy scandals.